Innovation Products partners with our customers to ensure their branded merchandise speaks to their audience in a relevant, impactful & memorable way. At IPW Product Development Inc., we help your brand stand out by designing and producing merchandise unique to your business. 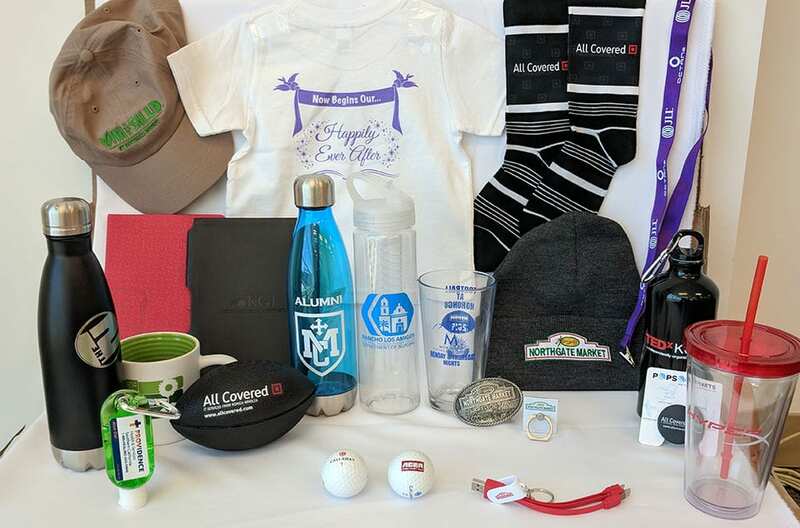 From event giveaways and high-end client and team gifts to custom apparel and corporate merchandise in Southern California, we ensure that your logo products create the right buzz among both your customers and employees. A brand is more than just a name or logo, it is your integrated identity or story. As much as you care about your brand, we care about your branded merchandise and your message. IPW Product Development Inc. is a boutique creative agency in Southern California offering branded products, collateral, and much more. Unlike the traditional branding product firms, we incorporate a holistic approach to make your merchandise a success through interconnected, appealing and effective branding. Founded in 1999 as a promotional products company, we have grown to be an established branding resource for organizations across America. Our extensive network of branding professionals makes us a valuable strategic partner. We know that everything you put your name on reflects your company’s image and story. 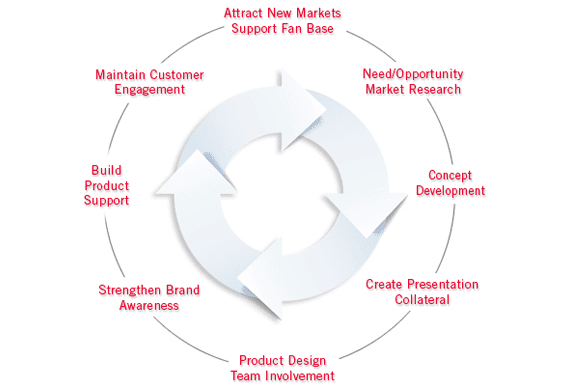 At Innovation Products, our goal is to help your company’s story and brand be cohesive with every marketing touch. Our teams work closely with our customers to get to know their branding goals, and then design and produce merchandise that tells their story effectively. We go beyond the product to develop branding materials and campaigns that create an impact and leave a lasting impression. Let us make your marketing tools uniquely yours! With our dedicated domestic and overseas team, we are capable of crafting unique marketing tools and solutions for each of our clients. Need it ASAP? Let’s chat about stock solutions and create a design that supports your campaign’s theme! Have a few months? Let’s design and produce an exclusive custom solution that will make every recipient excited to be your brand ambassador! Let us make your marketing tools uniquely yours. The Innovation Products Team has been incredibly resourceful and creative. They understand our needs and always provides innovative ideas that make our brand stand out. We've been working with Innovation Products for a little over a year and I can't say enough good things about them. They know their products inside and out and their commitment to developing customer relationships is incredible. Quality of products are top notch and every project we've sent their way (and we've sent a lot) is handled like a top priority. The team here has made my job as "swag master" so much easier and manageable. I cannot thank them enough! The quality of your work, your service and your products are outstanding! Thanks for your help! The water bottles look fantastic!!!!!! Great work you guys!!! Thank you all so very much. Everyone is happy with the product!! I was happy that we had the opportunity to refer you. You and Andrea are absolutely great! Thank you! Innovation Products is the best! They are super prompt and always provide the best service! Very quick turnaround as well! These bags turned out amazing. Everyone is going to LOVE them. I am going to have them room dropped the first night. Thank you for always being so flexible with us and coming through for all our projects. Really appreciate all the effort and attention you and your team provide us. Innovation Products did an awesome job in ensuring our needs were being met at all times when ordering products. They understood what we wanted, were flexible (since we changed our minds very often), and we could rely on the quality of the product and work. They have been a pleasure to work with and recommend her services to others. © 2019, IPW Product Development, Inc. All Rights Reserved.